More progress has been made on chapters 9 and 10. Chapter 11 will begin by covering historical events from the beginning of 2017. If you like the work I have done so far, please donate PPC to pTifZS4ufNzGo5g4AMVMVtyzVhpSwtSQjT. I rely heavily on donations to help support my research, writing and content creation. Once again, please say if anything is missing. I know that chapter 8 is currently blank. It will cover a relatively uneventful period of time for most of 2015. Was this the only audio of the PPC 4th anniversary created? ^^the first sample front cover design. Please say what you think? The logo you’re using is outdated. The bottom right corner no longer juts out like that. 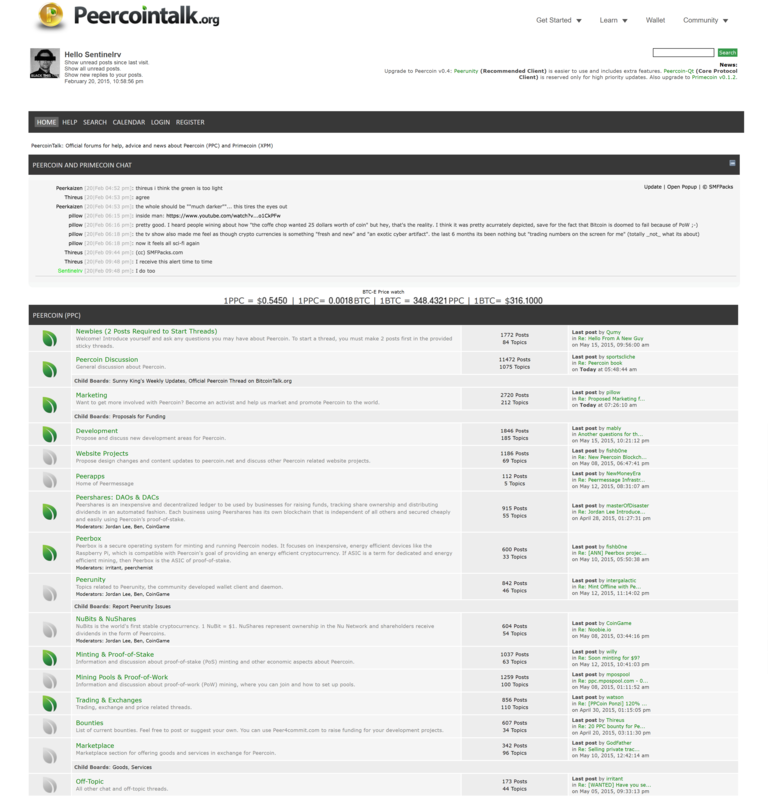 You can download the updated package here or only select the file you need through the website. Would the final version be higher-res? It’s a little low-res right now, especially around the title text. Yes, it will be higher resolution. UPDATE: I have completed chapters 1-13, either typed or hand written, which cover the period 12th August 2012 to 21st December 2017. I anticipate three further (maybe four) chapters. 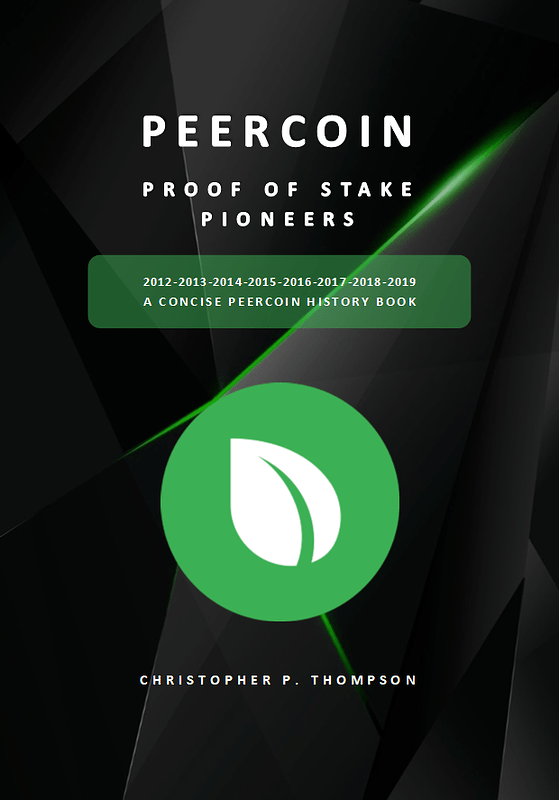 I will upload an updated book PDF during next week. 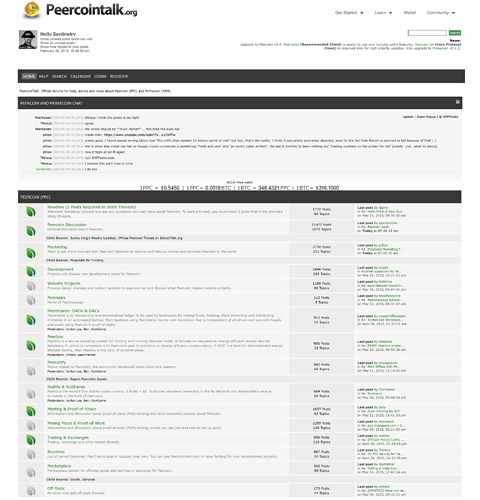 Who has screenshots of the Peercoin forum graphical user interface before and after it was revamped on 9th January 2017? It would be great if they exist. I can take a look for you. Oh I’ve read it as graphical interface of the wallet, pre redesign. 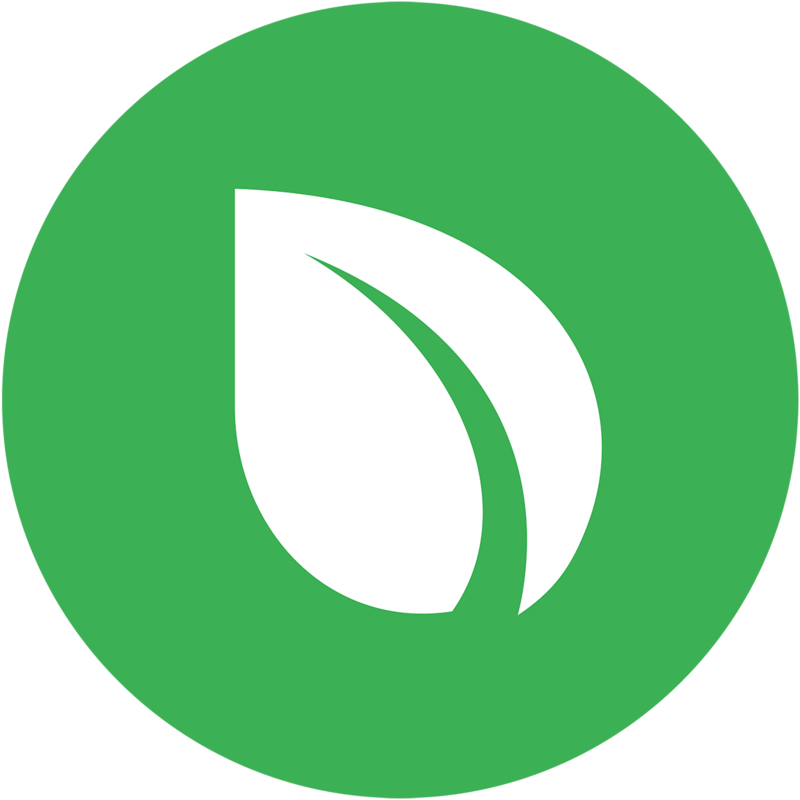 Forum for Peercoin news, discussion and development. It even includes our old chatbox. Hey @Tyke I just wanted to make sure you saw my reply above about the image. Hello. Yes, I’ve seen it I have been waiting for the Peercoin hard fork date before I finish the book. 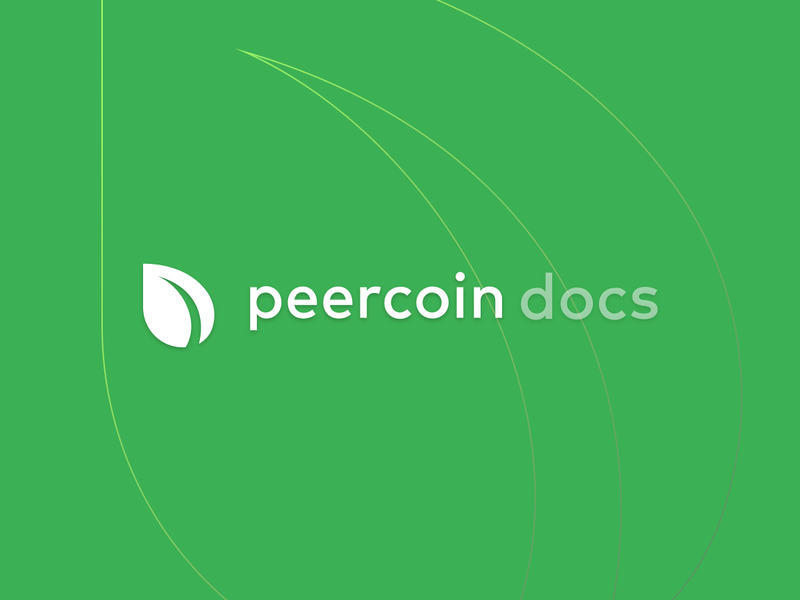 Is there a RFC-0009 for Peercoin? I’m assuming it was created, then deleted.